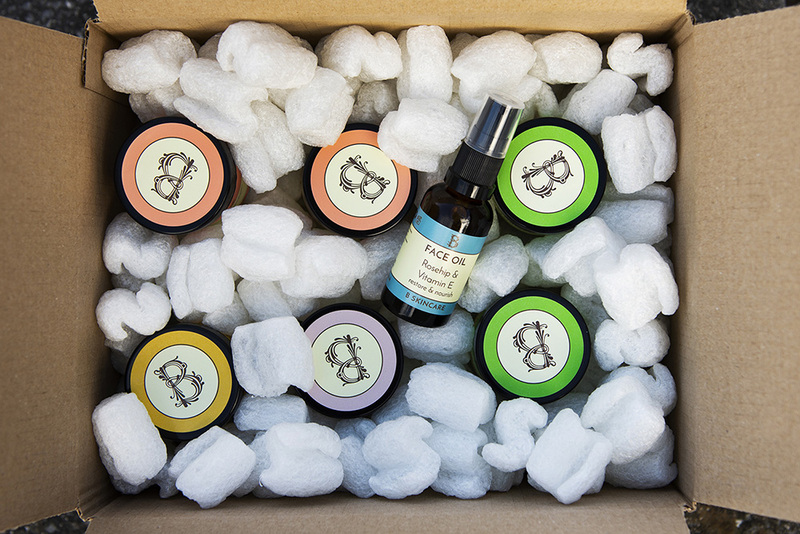 We've been working hard behind the scenes this year at B Skincare, refreshing our label designs and packaging. Rest assured though, our recipes have not changed and you’ll find the same high quality natural products inside. You’ll also find that we have switched over to glass bottles in order to reduce the amount of plastic packaging we use. 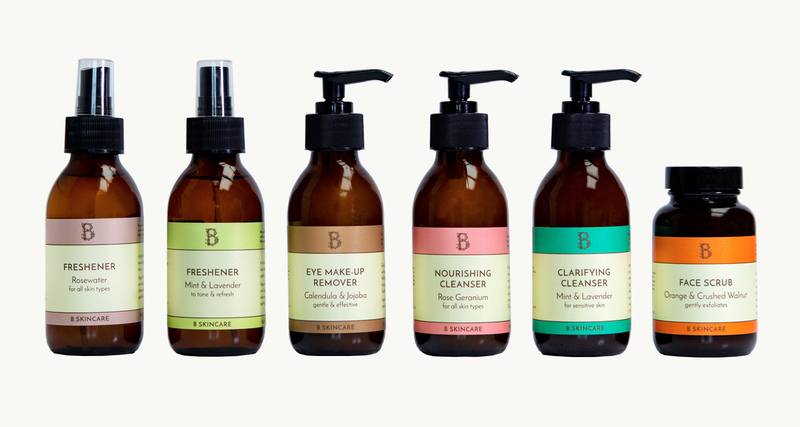 Working on ways to improve our environmental footprint is at the forefront of what we do here at B Skincare and is an ever evolving process as we search for new solutions. 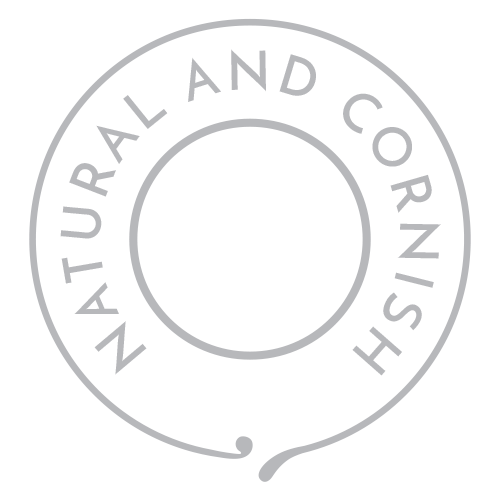 It’s a much more comprehensive website with information about us, the ingredients we use and of course our range of products. You can now shop by skin type and by ingredient making it easier to find the best product for you. 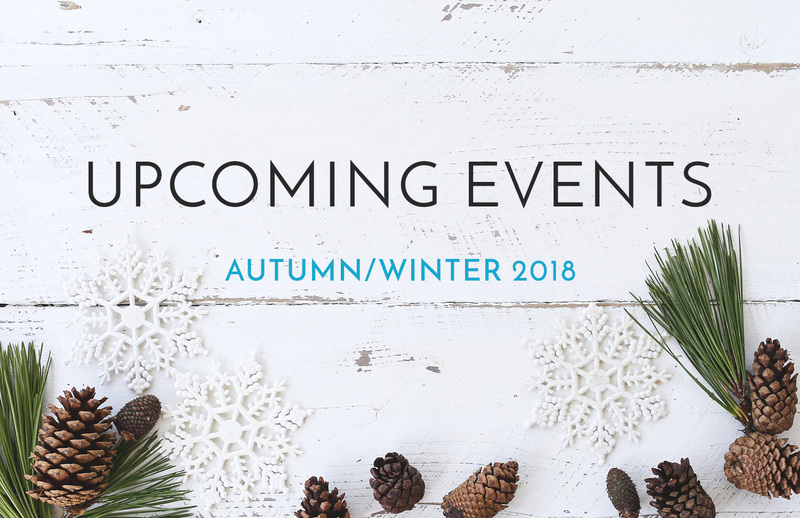 Also, you can sign up to our mailing list and be the first to receive any special offers and news about new products. We aim to send out an e-mail around once a quarter so we won’t be bombarding you with marketing! We hope you enjoy exploring our new website and love the new label designs as much as we do. Chris, Sonya & the B Skincare team.